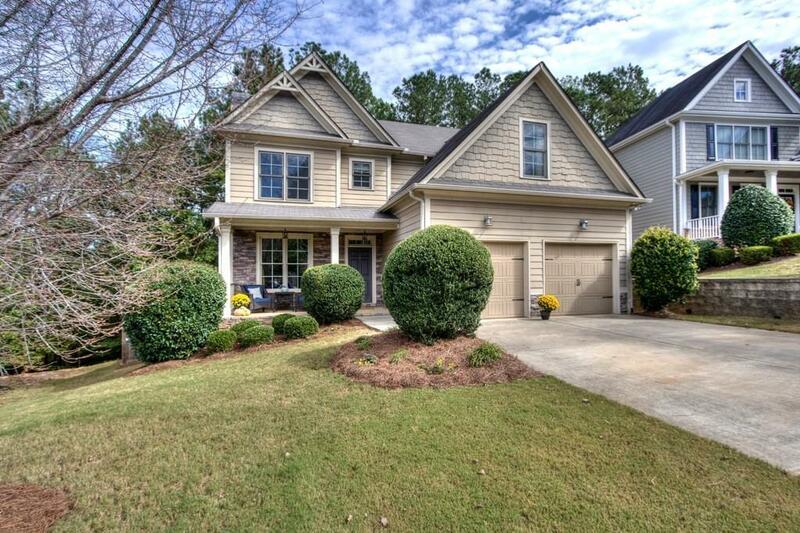 This 4BR/2.5BA home in Seven Hills is Move-In Ready for your family! Pleasing colors throughout and all brand new carpet. Hardwood floors in the breakfast area & Chef's kitchen, w/SS appliances, granite c'tops & a large island for meal prep! Separate dining rm, & great rm w/gas FP. Upper level features a large Master BR & BA w/garden tub, sep shower and double vanity. All 3 add'tl BR's are good sized, & conveniently located is the upstairs laundry rm. A full unfin basement w/stubbed BA, a large deck great for BBQ's & fenced yard for all the kiddos! Come see it today! Directions: From Hwy 41, Go West On Cedarcrest Rd, To Right On Seven Hills Blvd, To Right On Treadstone Ln, Follow To See Home On The Right.